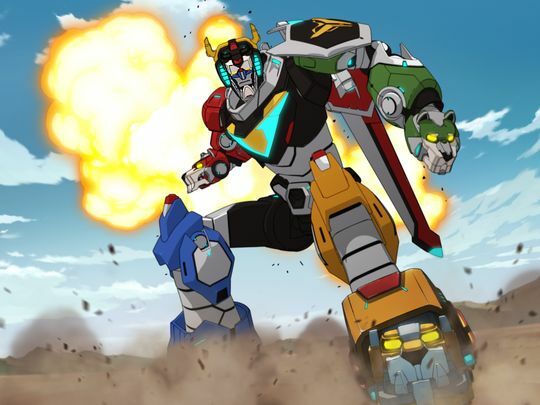 Not much is known yet about Netflix's upcoming Voltron animated series other than it's title, Voltron: Legendary Defender and it is due later this year and will feature 13 episodes. today a little more info was released about the show as well as our first look at Voltron itself and a poster for the series. Co-executive producer Lauren Montgomery toldUSA Today that “We’re trying to keep as much of that classic feel to it as we can, because ultimately we have huge amounts of nostalgia for (the original) show,” They will also encounter some dangers that are worse than others. “Not everything is solved by Voltron alone,” Montgomery adds. “Sometimes they need to beat something just as the lions. 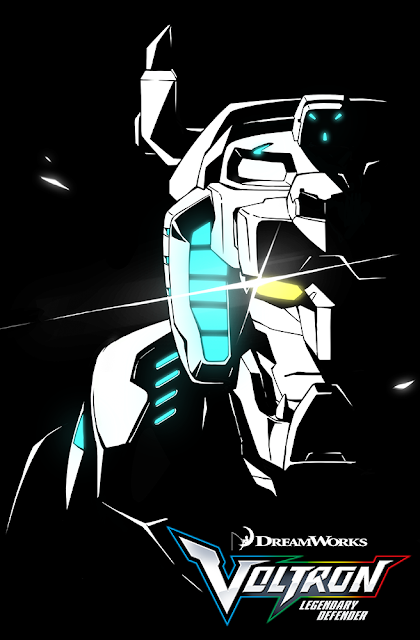 Sometimes they just do it as themselves fighting as men.” Voltron: Legendary Defender will arrive on Netflix later this year.